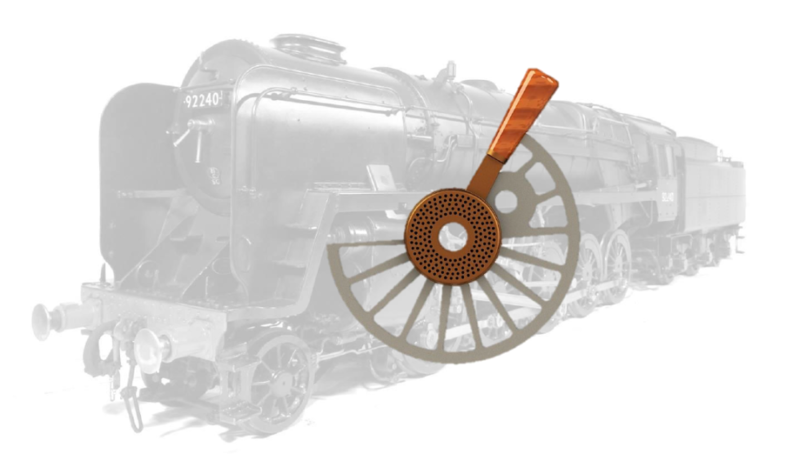 We specialise in offering a varied range of high quality castings to add extra detail to your locomotives; from small oilers and Gresham & Craven valve handles to fully working brake valves and manifolds. We do so by researching the works drawings, and developing these into 3D CAD models. We can customise every single item we have to your exact specifications: all models can be adjusted to suit your requirements. What’s more, since this 3D printing process requires little or no tooling costs, this means we will always give you a very reasonable price. Not only do we supply castings for the little finishing touches but we can also supply fully finished items as one offs or small batches. You can read more About Us by navigating through the header above were you will also be able to see more about the Investment Casting Process we follow, the people involved and also work through our product pages to see the different variety of items we produce – if you have any questions about our products or you have something specific you would like made then please don’t hesitate to get in touch via our Contact Us page. The new regulation requires us to provide information about how and why we collect and store information from you as the customer and gives you the right to request information stored about you and, if required, for us to remove this information from our system.